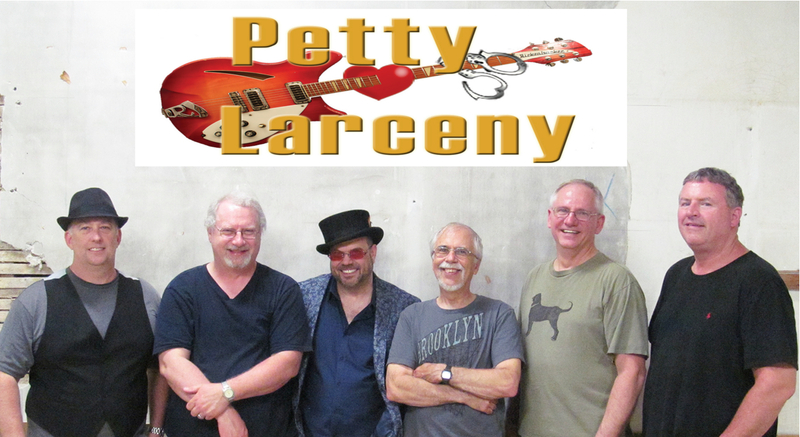 Today we’d like to introduce you to Petty Larceny Band A Tom Petty Tribute. Petty Larceny Band, please kick things off for us by telling us about yourself and your journey so far. The Petty Larceny Band has become the best Tom Petty tribute band in New England. For 40 years Tom Petty has been an iconic figure in American Rock and Roll, producing many albums and hit after hit. 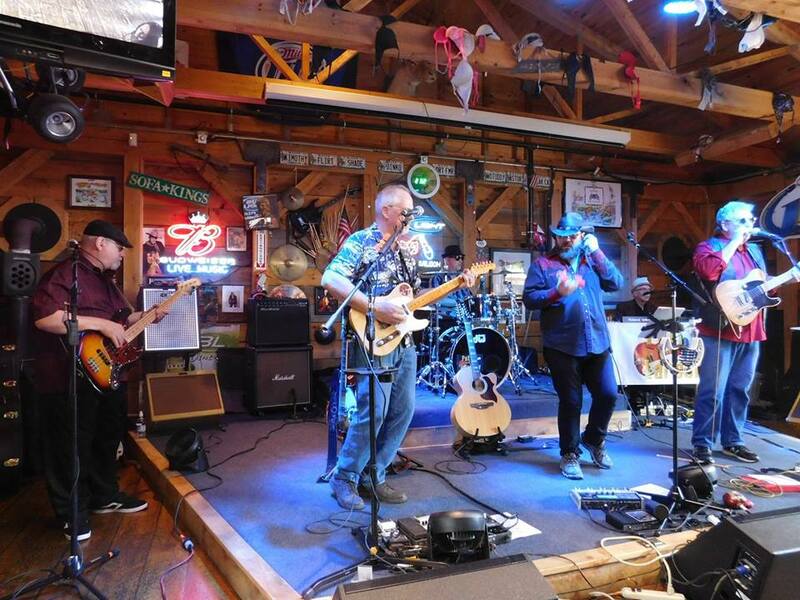 If you like Tom Petty’s music, you are sure to love the Petty Larceny Band. We will definitely play all your favorite Petty songs – and more! One day seven years ago our former lead singer posted an add in Craigslist.org seeking musicians for a band he wanted to start that would cover Tom Petty’s music. Six of us showed up for the first practice session and we instantly gelled and sounded amazingly good from the start- which is very unusual for a startup band. Petty Larceny is not a general “cover band” that plays “their version” of Tom Petty’s music. For over seven years we have aimed to get as musically close as possible to the original recording (or in some cases, a live version) that Tom, Tom Petty and the Heartbreakers, Mudcrutch (his first well known band) or the Traveling Wilbury’s produced. 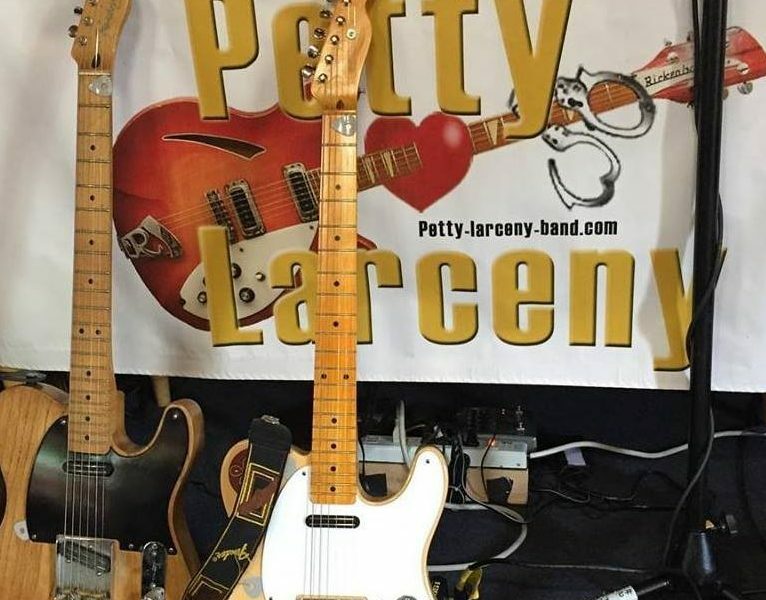 Petty Larceny – we enjoy playing Tom Petty’s music and feel we are honoring Tom’s music by carrying it on for his fan’s enjoyment! For any band, success is measured by playing well and having many people show up to enjoy your performances. Petty Larceny feels like we have succeeded in both, receiving many compliments about our work and constantly playing to packed houses. Although financial success is secondary to most local and regional bands, Petty Larceny has been in demand and has started playing in bigger venues such as Foxwoods Casino and Indian Ranch and out of state in Maine, Connecticut and New Hampshire, We are looking forward to playing in more such places, particularly out of state. We also have over 1200 followers on Facebook and a growing Instagram and Twitter account. Feel free to jump aboard! 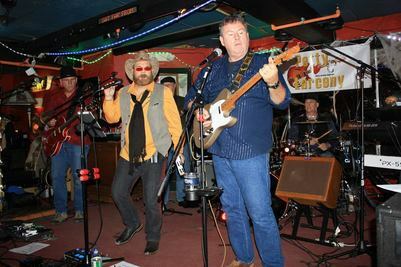 Petty larceny performs 2-4 times per month, mostly on Sat nights. Our schedule for this summer is: Thur, June 21, 8:00-11:30 PM at the Atrium Lounge. 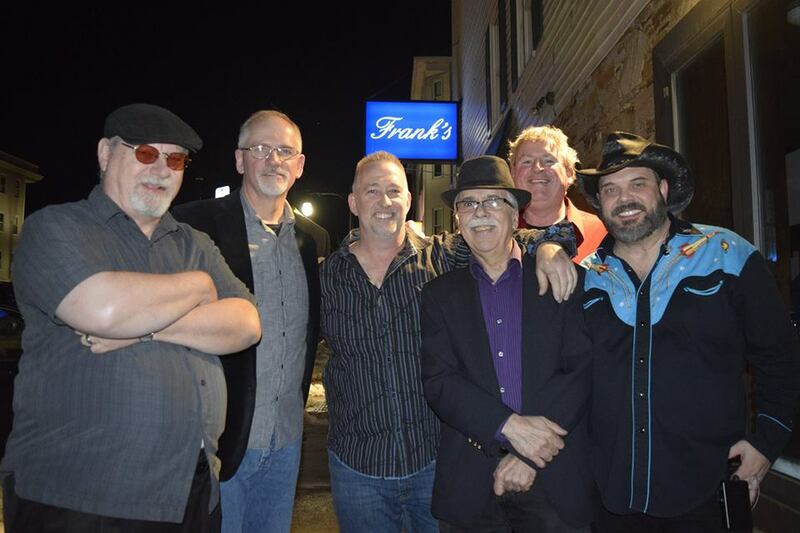 Foxwoods Casino, CT, Sat, July 14 ,3PM-4PM at the Marine Corps League Benefit Worcester, MA, Fri, July 20 8:00PM-12AM at Indian Ranch, Webster, MA, Thurs, Aug 9 6:00PM-7:15PM for the Outdoor summer Music Series in Hampton Falls, NH. 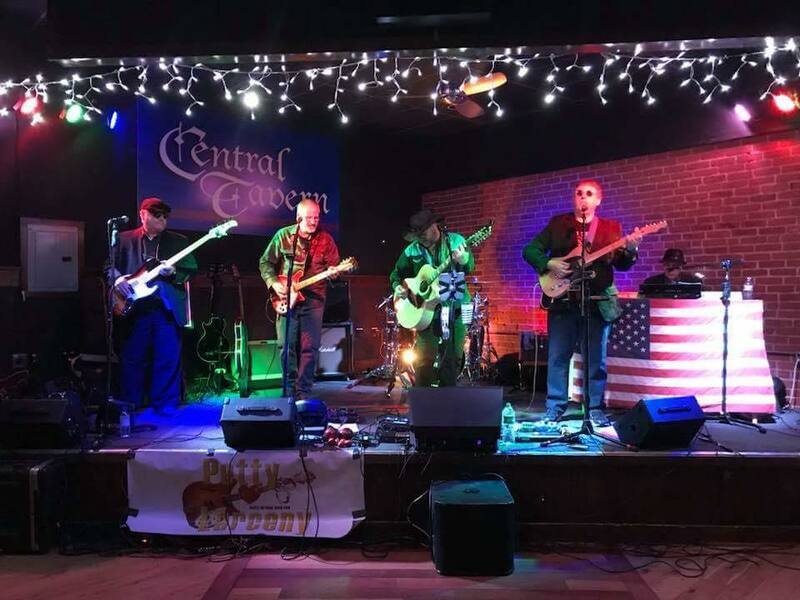 The rest of this year’s schedule can be found here on our website http://www.petty-larceny-band.com/events.html Support live music by coming to see us play!